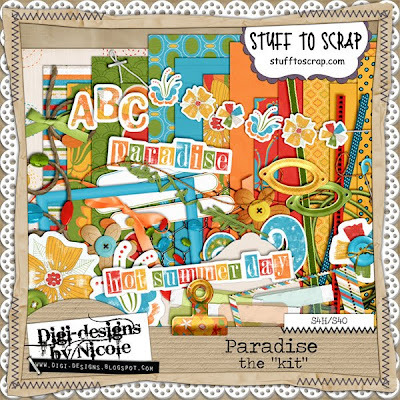 Need a tropical vacation kit - Paradise by Digi-designs by Nicole was just released this afternoon at Stuff to Scrap. 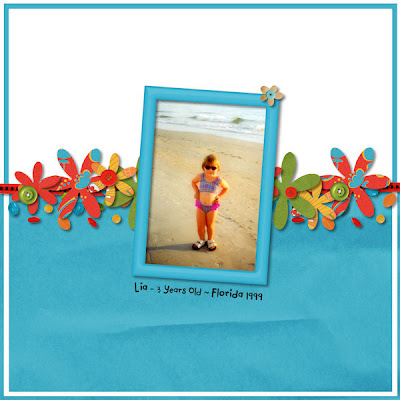 Her family will be on vacation in Hawaii soon, and in anticipation of all the great pictures she'll be taking - she created this adorable kit!! All Paradise products are on sale 30% off this week only.